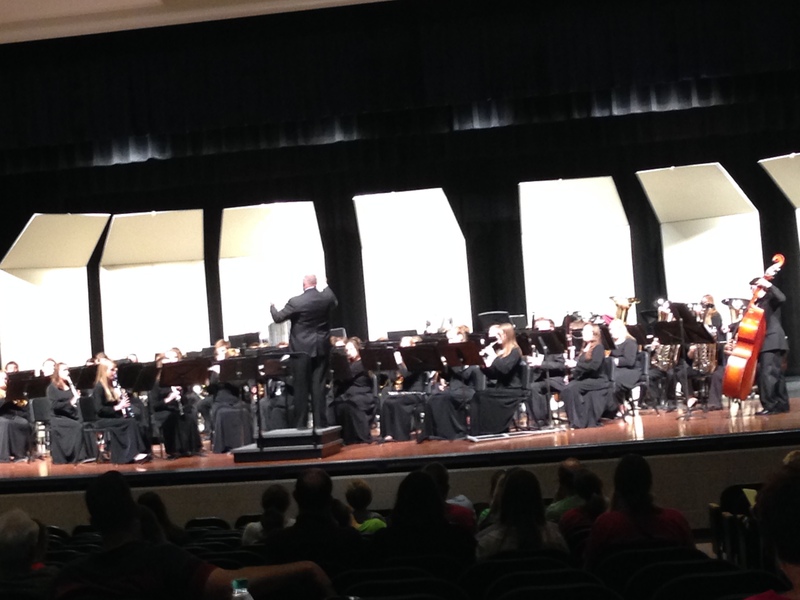 AHS Band earns Division I at Large Group Contest and wraps up year with Awards Concert. On Saturday, May 10, the Southview 9th grade band and Ankeny 10-12 Band performed at the IHSMA State Large Group Festival at Urbandale. The Ankeny 10-12 Concert Band earned a Division I (Superior) rating. The Southview 9th Grade Band earned a Division II (Excellent) rating. Congratulations to both bands on their growth and successes throughout the entire year. 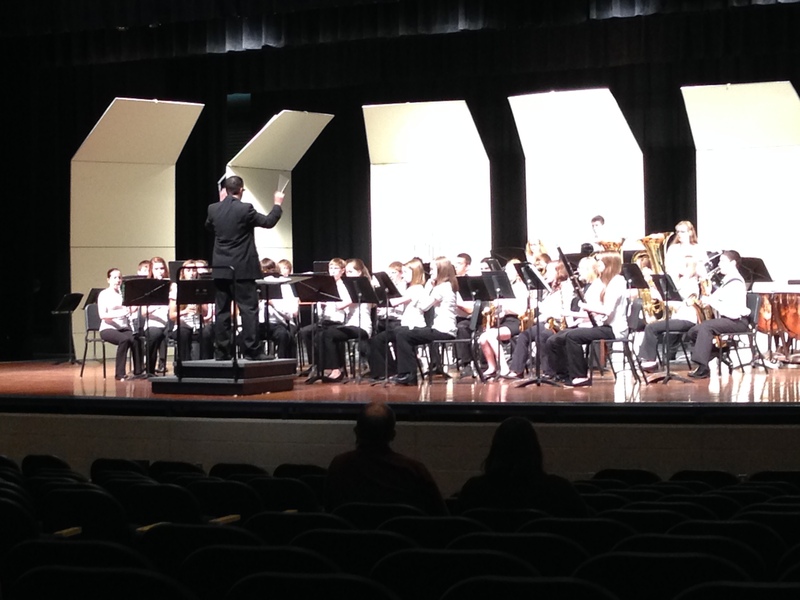 View the Southview 9th grade band’s performance at their home concert on May 1 here. The Southview 9th grade Band, under the direction of Nathan Newhard, performs at Urbandale for IHSMA on May 10, 2014. The Ankeny 10-12 Concert Band, under the direction of Mr. Joel Poppen & Mrs. Jennifer Williams, performs at Urbandale for IHSMA on May 10, 2014. The Ankeny High School Concert Band & Marching Hawks also earned an Iowa High School Music Association Distinguished Academic Achievement Award for 2013-2014 with a GPA of 3.67. The Southview 9th grade band also earned an IHSMA Distinguished Academic Achievement Award for 2013-2014 with a GPA of 3.65. A special thank you goes to Christa and Scott Mooi for all their support over the past year as parent volunteer coordinators. Their tremendous organization, their tireless work ethic, and their incredibly positive attitudes have made a lasting impact on the Ankeny band program. We would also like to thank the Class of 2014 for their dedication and musicianship. It is an honor to have watched them grow as musicians and as human beings. We wish them the very best in their future endeavors.